The Ageless Wisdom is the global spiritual inheritance of humanity, the collective knowledge, experience and inspired teachings given to us since earliest times. 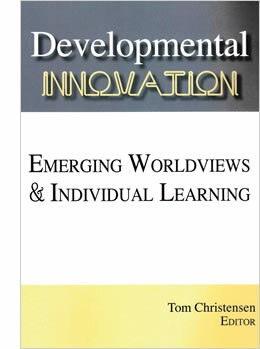 Rosemary Wilkie contributed a chapter on AGELESS WISDOM and SDi to Developmental Innovation. Read on.